Welcome to the Climate-Friendly Gardener’s first post. 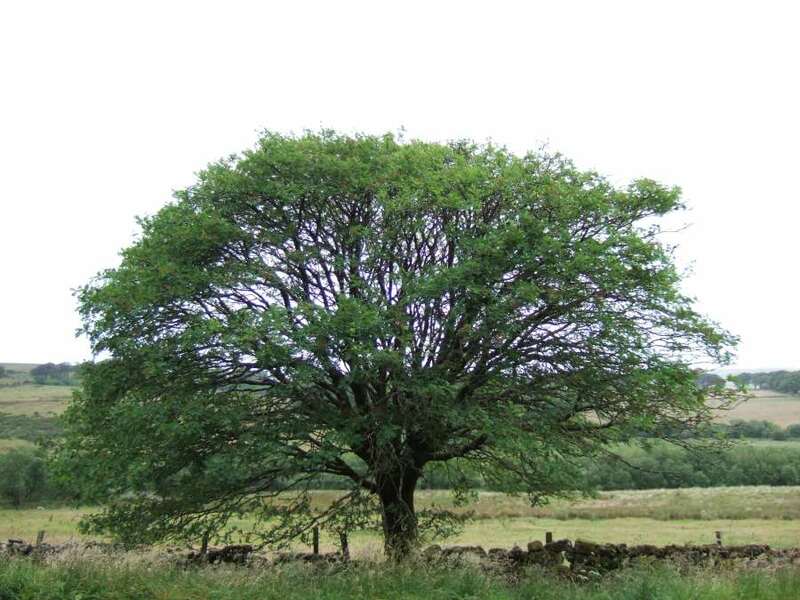 And welcome to the climatefriendlygardener.co.uk website. I hope you’ll find this site informative and thought-provoking. If you just find it provoking, do get in touch and let me know why! What questions would you like this website to answer? What suggestions do you have for how gardeners can help look after the climate? 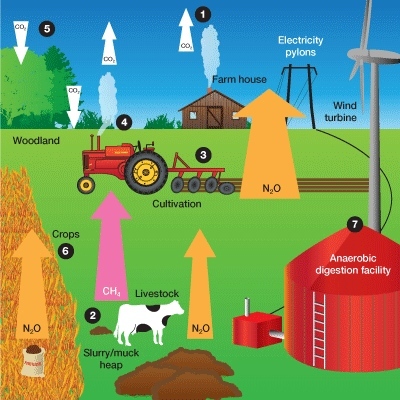 Let’s start with this handy little diagram from Farming Futures which shows how farms produce the three main greenhouse gases, carbon dioxide, methane and nitrous oxide.